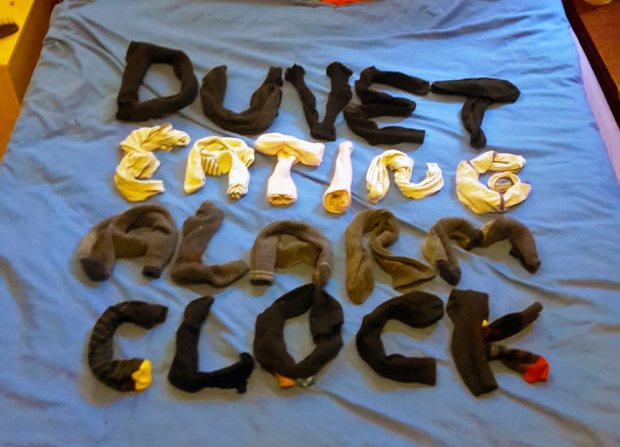 This project, the brainchild of YouTuber “1up Living,” uses a modified mechanical alarm clock to signal an Arduino Uno to start the duvet stealing machine. A powerful winch turns a custom-made drum that progressively wraps the bed cover around it, leaving no option but to get up and get dressed! If you need a little more motivation in the morning, you can find 1up Living’s build instructions here.